Are you using round or rectangle tables? Are you having any of the following: dance floor, food tables, dj? 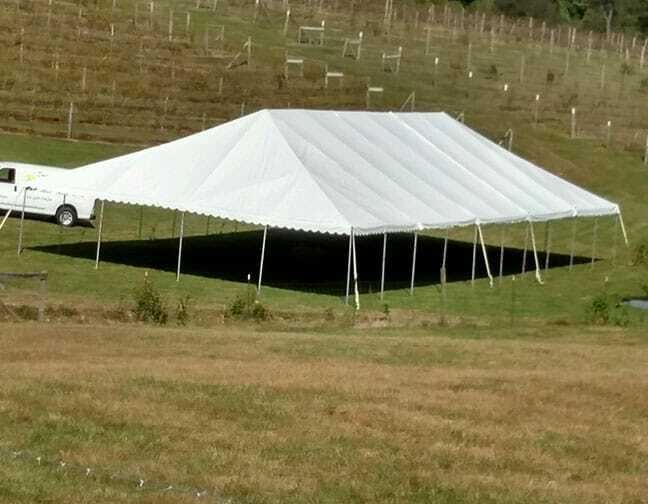 You'll want to go with a 20 x 20 tent. *This is just an estimated guess based on your answers. There are other factors that could change the size of the tent you'll need. **Only use this form to get a basic idea of what tent size you'll need. Please contact our team in order to get the exact size you'll need. 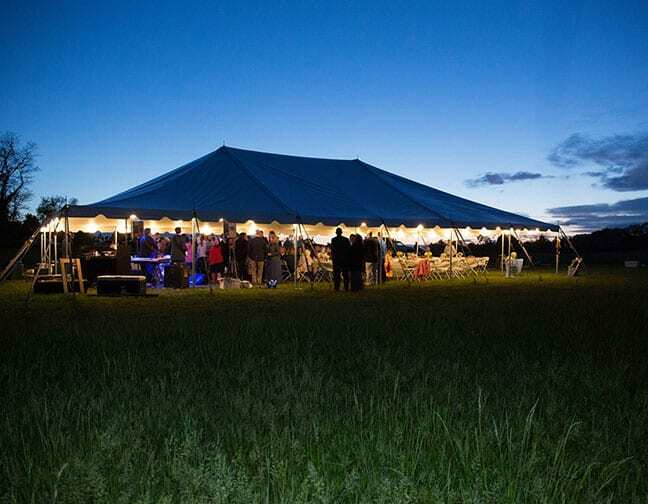 You'll want to go with a 20 x 30 tent. *This is just an estimated guess based on your answers. There are other factors that could change the size of the tent you'll need. **Only use this form to get a basic idea of what tent size you'll need. Please contact our team in order to get the exact size you'll need. You'll want to go with a 20 x 40 tent. *This is just an estimated guess based on your answers. There are other factors that could change the size of the tent you'll need. **Only use this form to get a basic idea of what tent size you'll need. Please contact our team in order to get the exact size you'll need. You'll want to go with a 40 x 40 tent. *This is just an estimated guess based on your answers. There are other factors that could change the size of the tent you'll need. 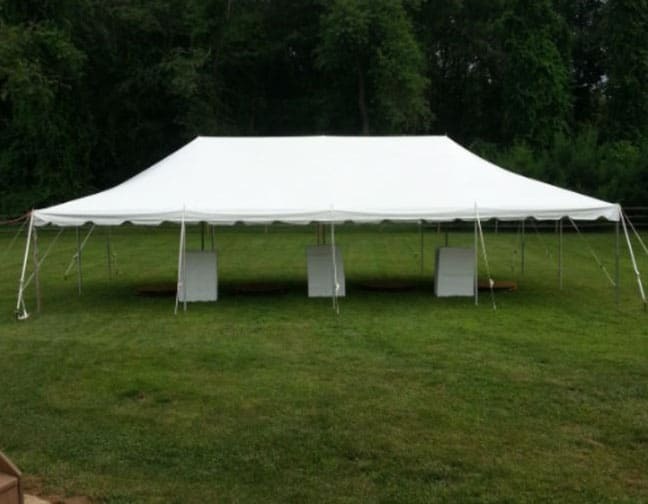 **Only use this form to get a basic idea of what tent size you'll need. Please contact our team in order to get the exact size you'll need. You'll want to go with a 40 x 60 tent. *This is just an estimated guess based on your answers. There are other factors that could change the size of the tent you'll need. 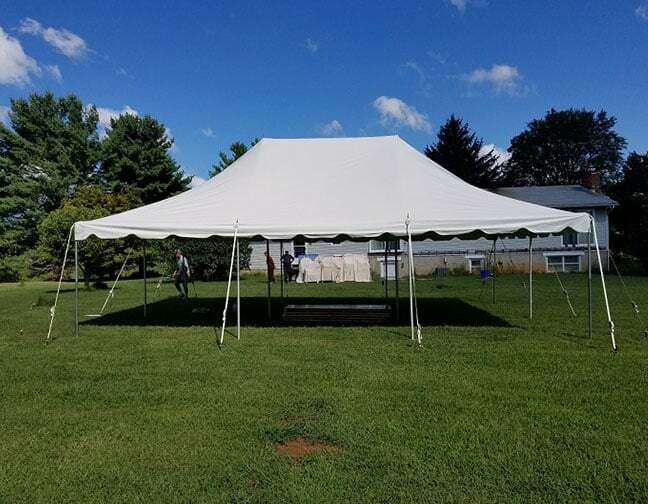 **Only use this form to get a basic idea of what tent size you'll need. Please contact our team in order to get the exact size you'll need. 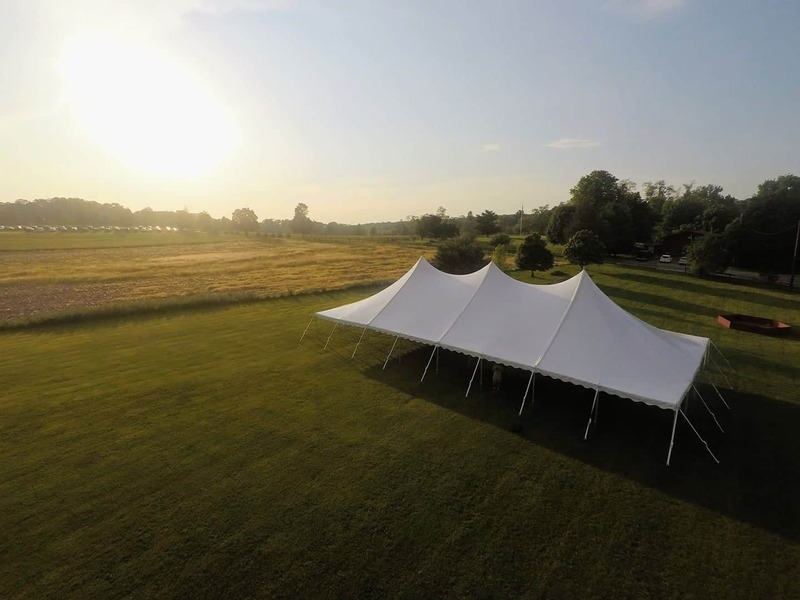 You'll want to go with a 40 x 80 tent. *This is just an estimated guess based on your answers. There are other factors that could change the size of the tent you'll need. **Only use this form to get a basic idea of what tent size you'll need. Please contact our team in order to get the exact size you'll need. It's looking like you're going to need a lot of space based on your answers provided. 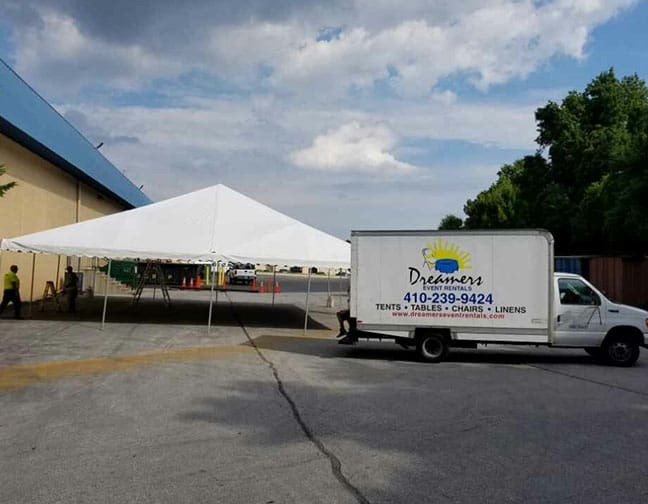 Contact us to determine exactly what size but just know that you're looking at a 40 x 100 or larger. *This is just an estimated guess based on your answers. There are other factors that could change the size of the tent you'll need. **Only use this form to get a basic idea of what tent size you'll need. Please contact our team in order to get the exact size you'll need. 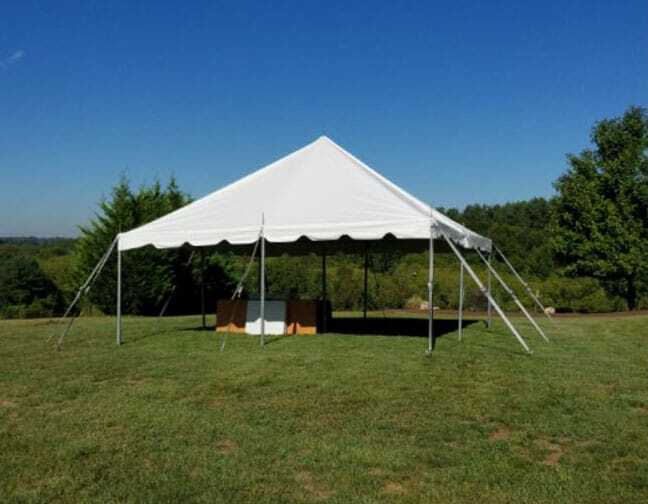 Do you need a frame or pole tent? ← What Type Of Chair Do I Need?